Supercell has released an update for its Clash of Clans strategy game for Android in the Google Play Store with Christmas update. 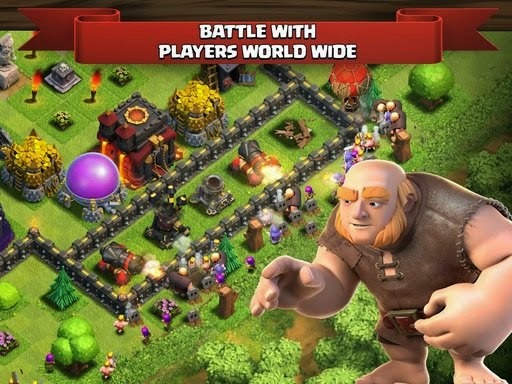 If you didn't know, clash of clans is a tactic game of raiding other people's bases or goblin bases. The game lets you collect coins, elixir and gems. Gems are only achieved by getting achievements or removing obstacles or gem boxes. So it's not in-app purchase dependant, coins, elixir and gems are all available to get. Clash of Clans is one of the most fun apps out there, the updates keep getting better and better. 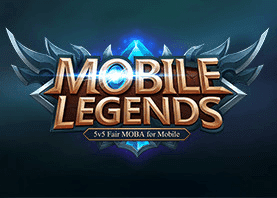 It's a great mobile game that you can play on your smartphones and tablets, both Android and iOS. Higher levels become difficult to gain resources to upgrade your base, but the game is still fun to play and invest your time in. - Layout Editor lets you save multiple layouts, edit and even finish later! The update to the Clash of Clans is live right now on the Google Play Store, so if you're already using it, you should be seeing it available for download. And for those who can't download CoC from the Play Store you can grab the latest Clash of Clans APK file at the link below. What do you think of the new Christmas update?